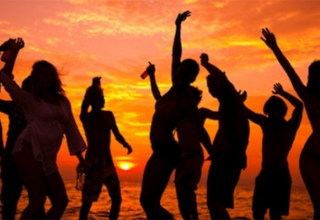 Home Featured Why Stay Home This Summer? 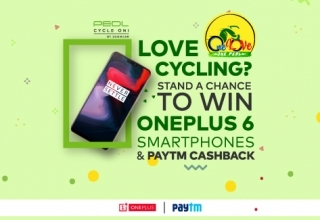 This year, summer has come with guns blazing at us. 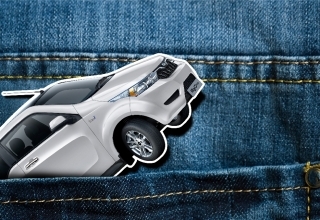 The need to head to a cooler place is on everyone’s mind. 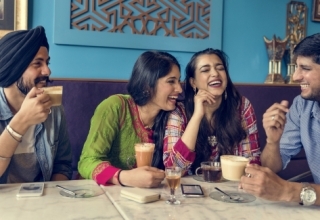 This summer, here are our reasons not to stay home but to visit hill stations, rivers, tea estates, coffee plantations, beaches, fishing lodges; basically to relax, be around nature and escape the chaotic city life. 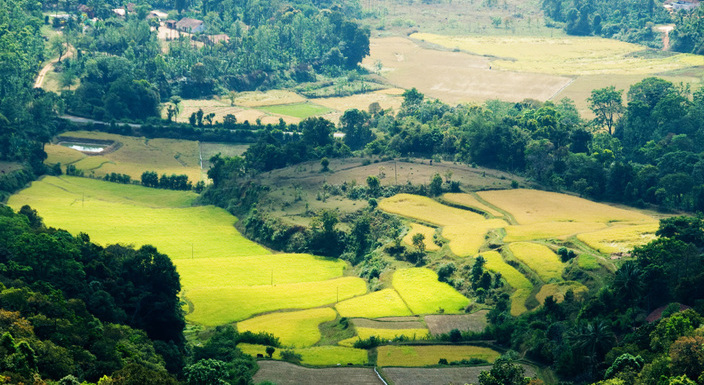 Also known as the Kodagu district, Coorg is famous for its coffee, culture, wildlife and landscapes. 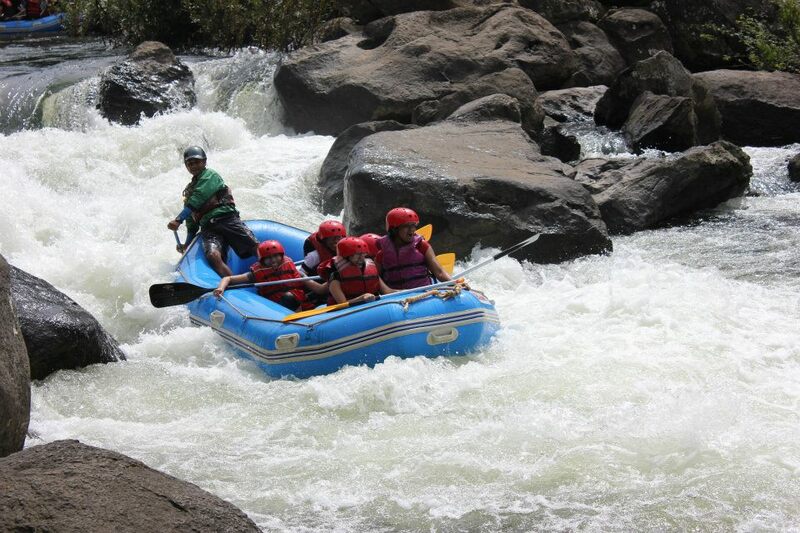 Coorg is always bustling with an array of activities, especially for adventure lovers, like whitewater rafting, zip lining and more. 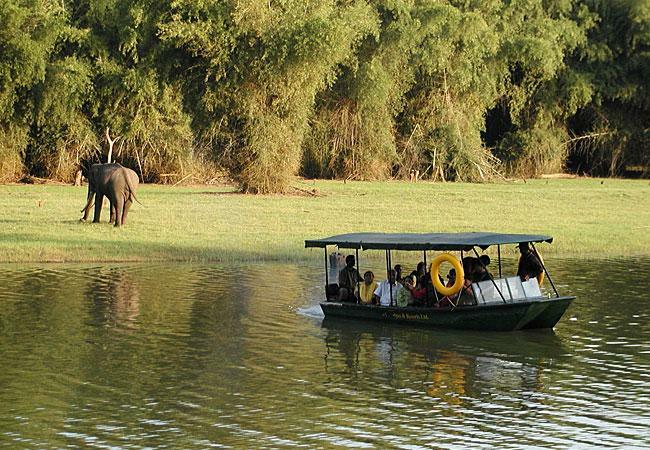 For wildlife lovers, Coorg is home to many parks and sanctuaries as well. 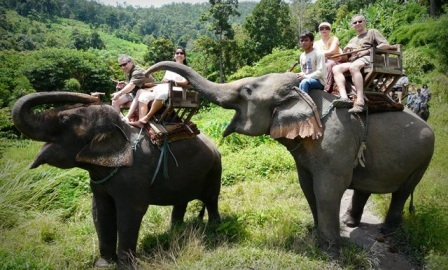 A must do here is the Dubare Elephant Camp; interacting with these gentle giants will be an experience worth having. 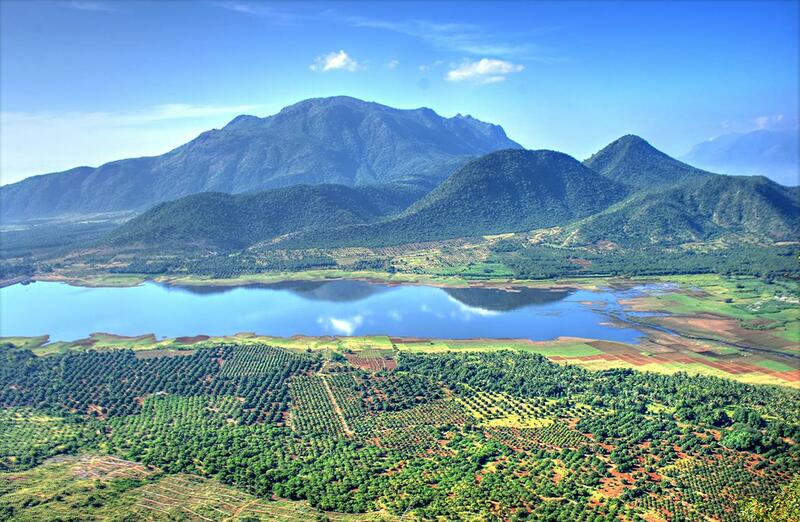 This is one of the most famous hill stations in the south of India, located in Tamil Nadu. 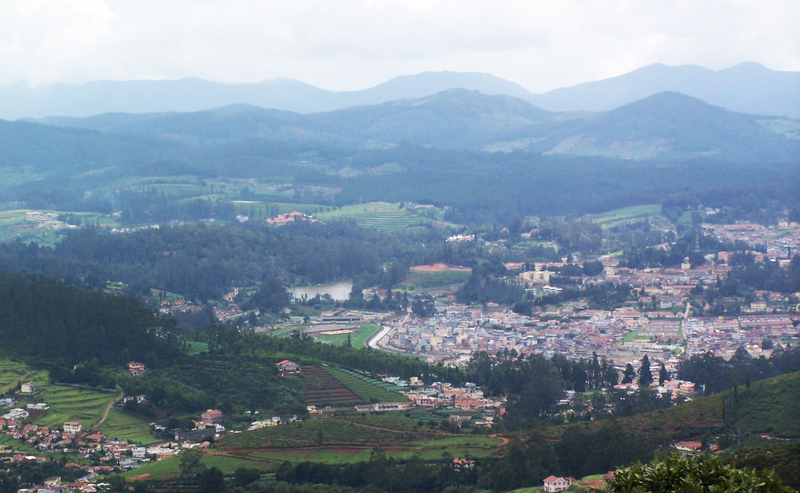 The game Snooker is believed to have been invented on the billiards tables at the Ooty Club – bet you didn’t know this about Ooty! 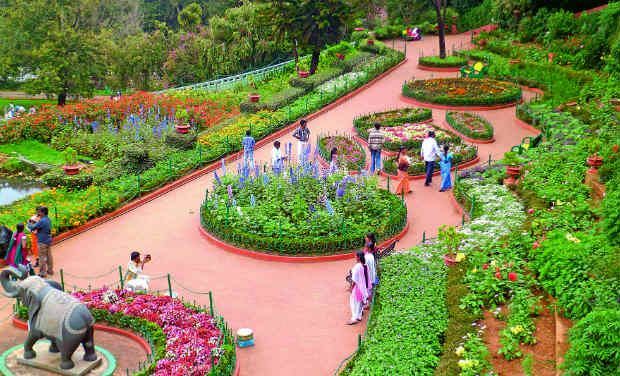 Ooty is known for its botanical gardens and gorgeous landscapes. 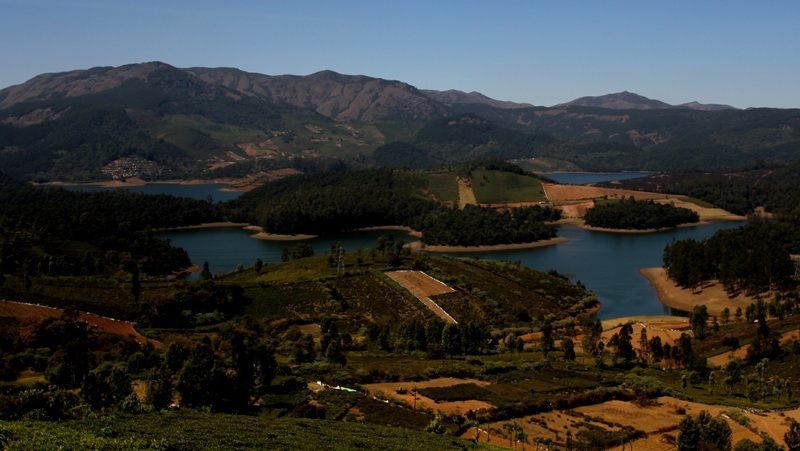 Ooty has truly breathtaking lakes that are a must see; the famous Avalanche Lake is surreal and has brilliantly beautiful crystal clear waters and lush green hills as a backdrop. 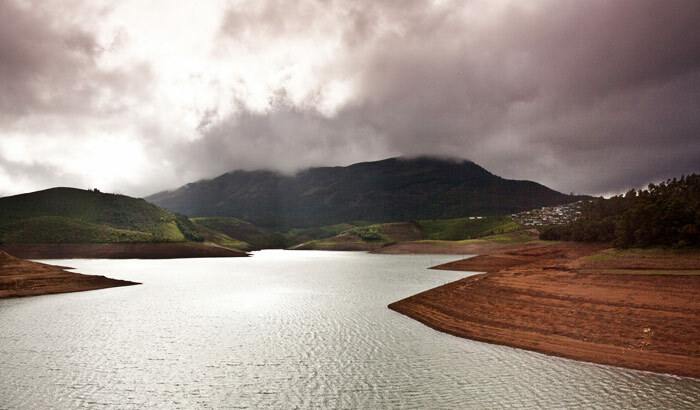 The dams around Ooty are also worth a visit. 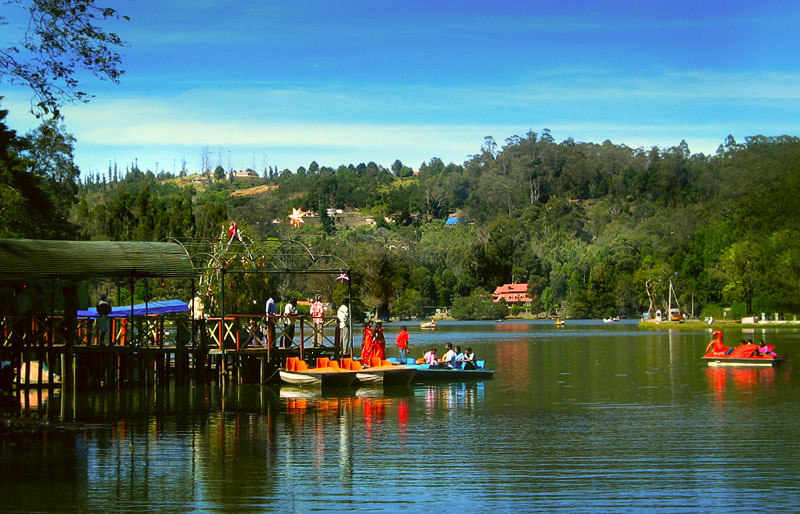 Kodaikanal is a destination worth visiting during any time of the year. 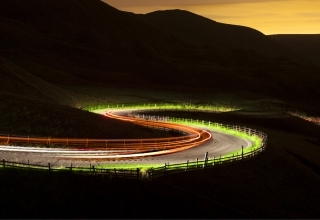 Sightseeing at waterfalls, viewpoints, cycling, leisure walks, nature walks, boating and horse riding are just a few of the things you can do here . 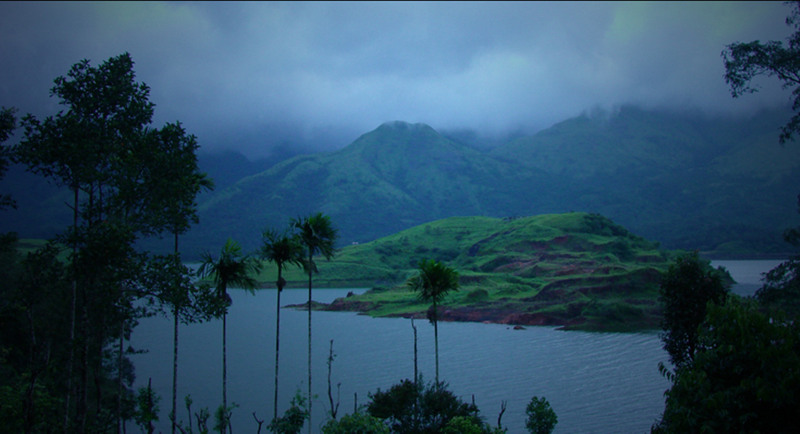 Princess of Hill Stations is a must-see-must-do, just to be able to soak-in the serenity. 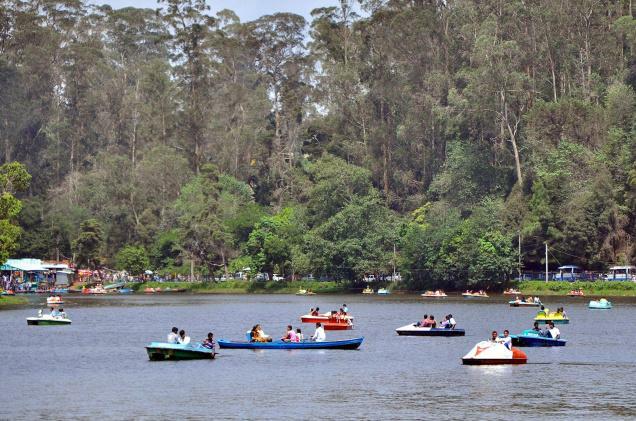 Kodai Lake is a man made lake. 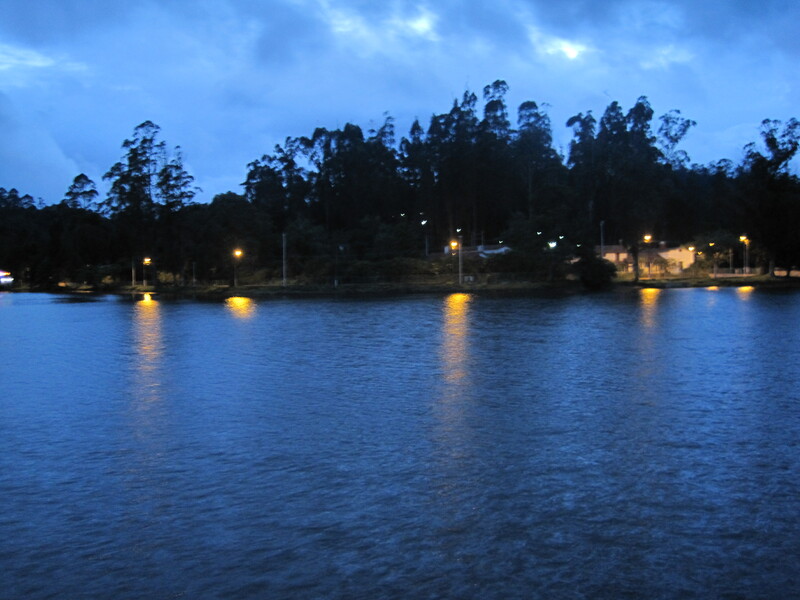 It is said to be the most popular tourist attraction in Kodaikanal. There’s a boat club, boathouse and boat service with rowing and pedaling boats, and even a public ferry. They also have a Boat Pageant and Flower Shows every summer! 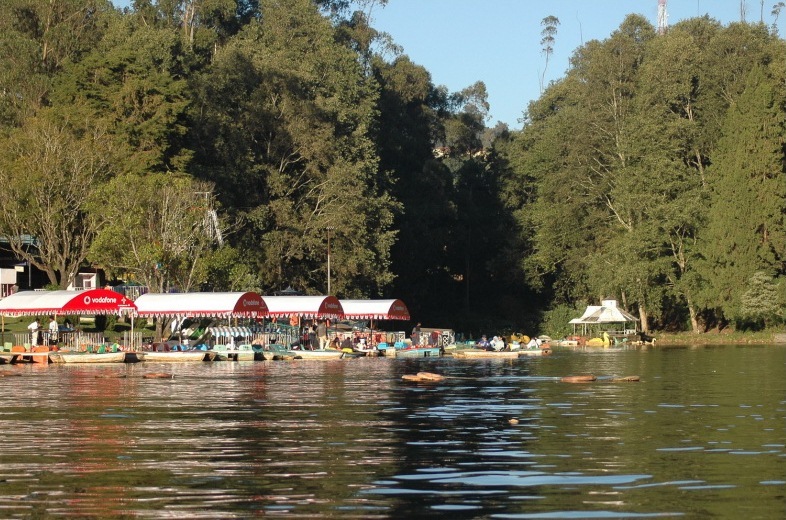 The Cauvery Fishing Camp comprises of three camps – Bheemeshwari, Galibore and Doddamakali. 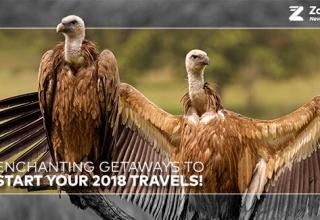 While the Bheemeshwari and Galibore camps are meant for tourists, the Doddamakali Fishing Camp is more of an offsite corporate getaway. 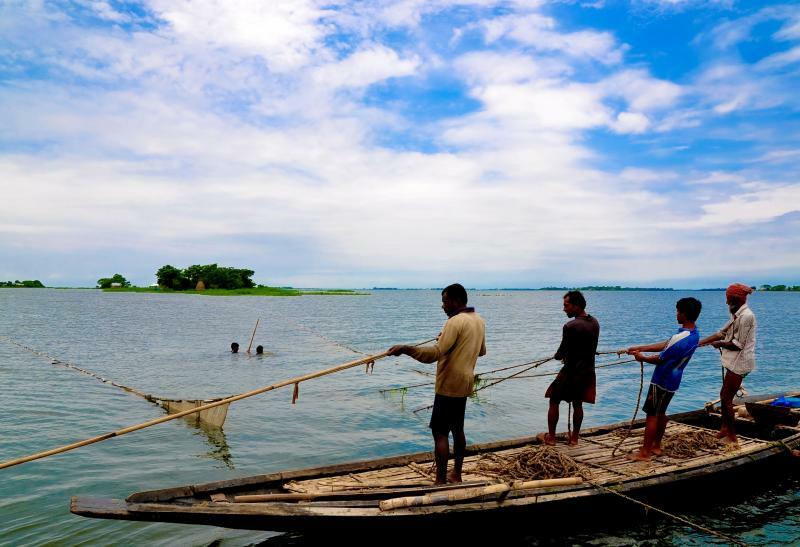 Bheemeshwari and Galibore are camps where tourists can enjoy an escape from city life, and help fishermen get the catch of the day. 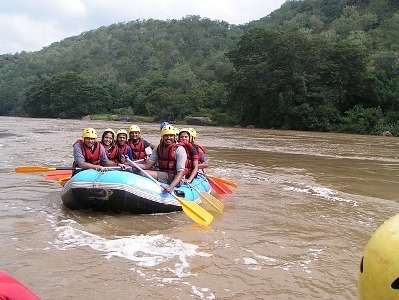 The Doddamakali Fishing Camp serves the corporate companies of close by cities with great team building and bonding activities. 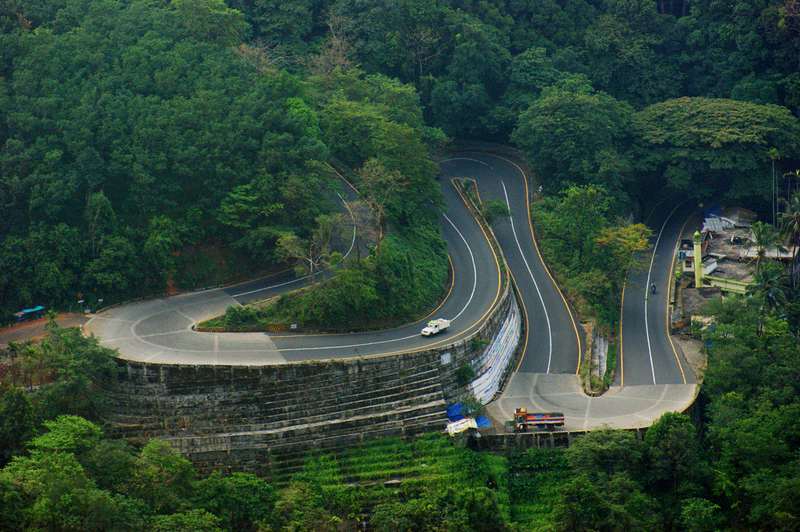 Situated at the southernmost tip of the Deccan Plateau part of the Western Ghats, the road leading to Wayanad is lusciously green and has a very soothing feel to it. 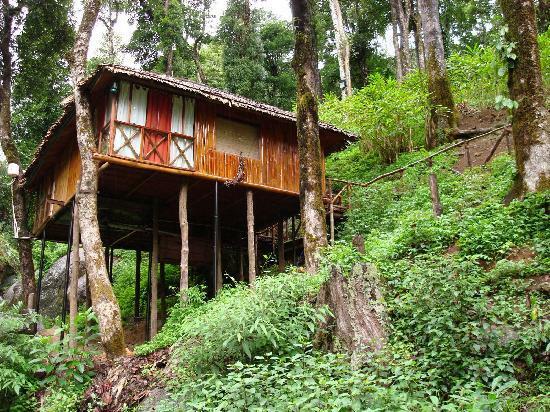 Wayanad is home to a few resorts that offer you tree houses instead of your generic hotel rooms. 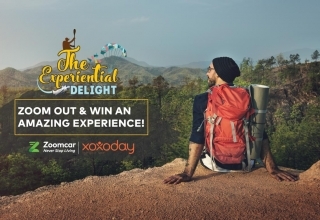 Wouldn’t it be an experience worth having? 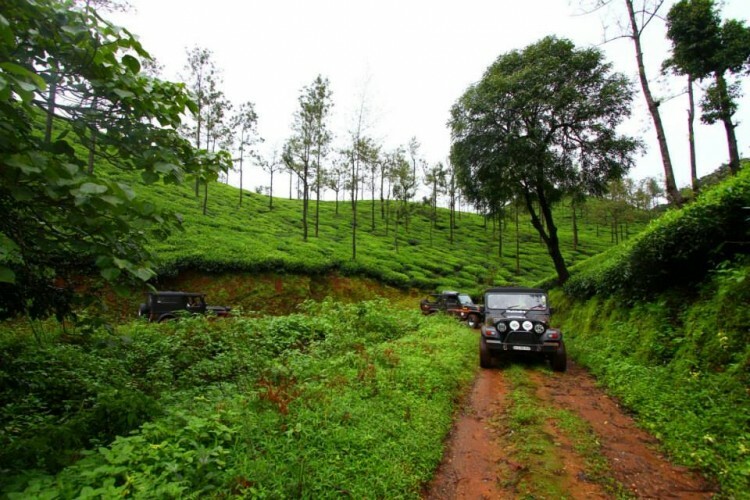 The best drive that calms the body, mind and soul is a drive through the tea estates of Wayanad. Karwar is a port town that has clean and quiet beaches and a few temples you could visit whilst here. 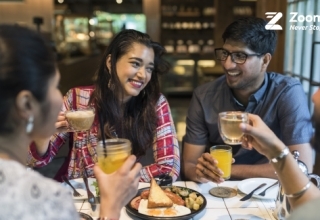 It is a peaceful getaway, gives you the feel of Goa minus the hustle and bustle of it. 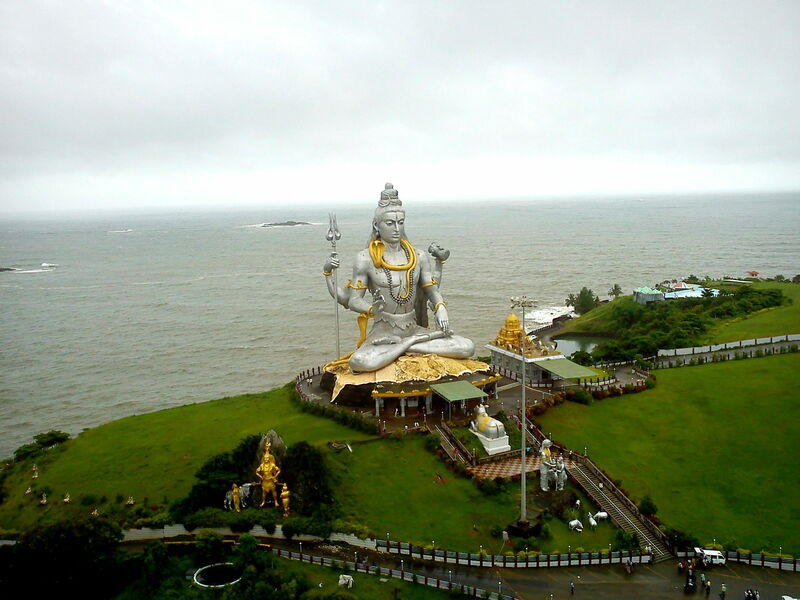 Murudeshwar Temple in Karwar is famous for the world’s second tallest statue of Lord Shiva. 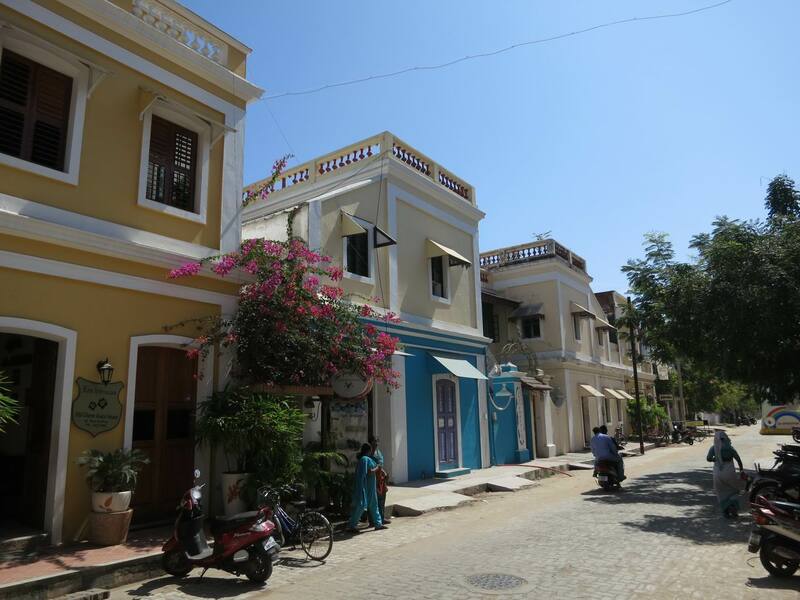 Pondicherry is a union territory affectionately knows as Pondy. 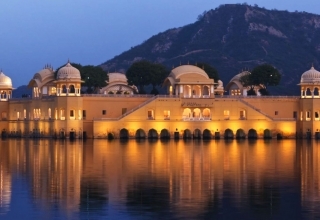 Being a French colony, it is known for it’s cheese making, and is also probably the only French speaking place in India. While in Pondicherry, Auroville is a must visit. 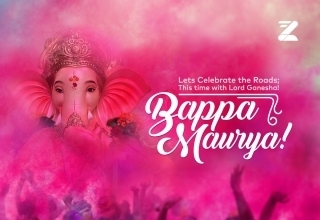 It is meant to be a universal town to bring humanity as one, where men and women irrespective of caste, creed and even nationality are able to live in peace and harmony. It is worth the visit.